Since 1987, The Fuller Foundation has helped families and individuals reach their financial and charitable giving goals and support Fuller Theological Seminary. For more than thirty years, the foundation has played a key role in supporting the seminary and helping generous donors give to advance Fuller’s mission. The Fuller Foundation is an independent Christian philanthropic services organization offering gift planning, estate planning, charitable trust administration, donor-advised funds, endowment management, and investment management services for Fuller’s supporters. The foundation’s mission is to provide financial stewardship to advance the mission of Fuller Theological Seminary. Through the effective investment of the Fuller Endowment and by providing gift planning and estate planning services to Fuller’s supporters, the foundation provides ongoing revenue and leadership in support of the seminary. Gift Planning can help you determine the best assets to use to make a legacy gift and discover ways to give to Fuller that provide tax benefits and a source of income for you and your family. Fuller’s Gift Planning team can help you and your family make a legacy gift that will fulfill your financial and giving goals and make a lasting investment in Fuller’s future. There are a number of tax-wise estate planning tools and strategies that can be used to preserve your assets, provide for your family, and give to Fuller. Fuller’s Estate Planning experts offer estate design tools to help you uncover charitable giving opportunities in your estate planning. You may be looking for a way to receive income for life or a number of years and establish a future gift to Fuller. If you are looking for a way to pass your assets to your family while reducing or eliminating gift or estate taxes, a charitable trust may be the right solution for you. Fuller’s Gift Planning team can help you establish a charitable trust to achieve your financial goals and create a lasting legacy for your family and Fuller. A Fuller Donor-Advised Fund is a charitable giving account that simplifies your giving. With a donor-advised fund, you can contribute different types of assets to your fund, receive an income tax deduction at the time of your donation, and recommend grants online. If you already have a donor-advised fund with The Fuller Foundation, log in to your Fuller Donor-Advised Fund account here. Your legacy gifts to the Fuller Endowment provide Fuller with resources for scholarships, teaching, research, and library resources to achieve its mission. Over the years, generous supporters like you have used legacy gifts to establish endowed funds for students, faculty, innovative academic programs, and many other purposes. Your legacy gifts to the endowment make an important investment in Fuller’s future impact. Fuller Investment Management Company is an investment management firm serving Fuller Theological Seminary and generous supporters of Fuller. It is an independent SEC Registered Investment Advisor and a wholly owned subsidiary of The Fuller Foundation. Fuller Investment Management Company manages the assets entrusted to The Fuller Foundation, including the Fuller Endowment, and offers risk-managed and diversified investment portfolios for Fuller’s supporters. Please contact us to learn more about how we can help you make a legacy gift to advance Fuller’s mission. Brent Assink is chief of philanthropy of Fuller Seminary and executive director of The Fuller Foundation. 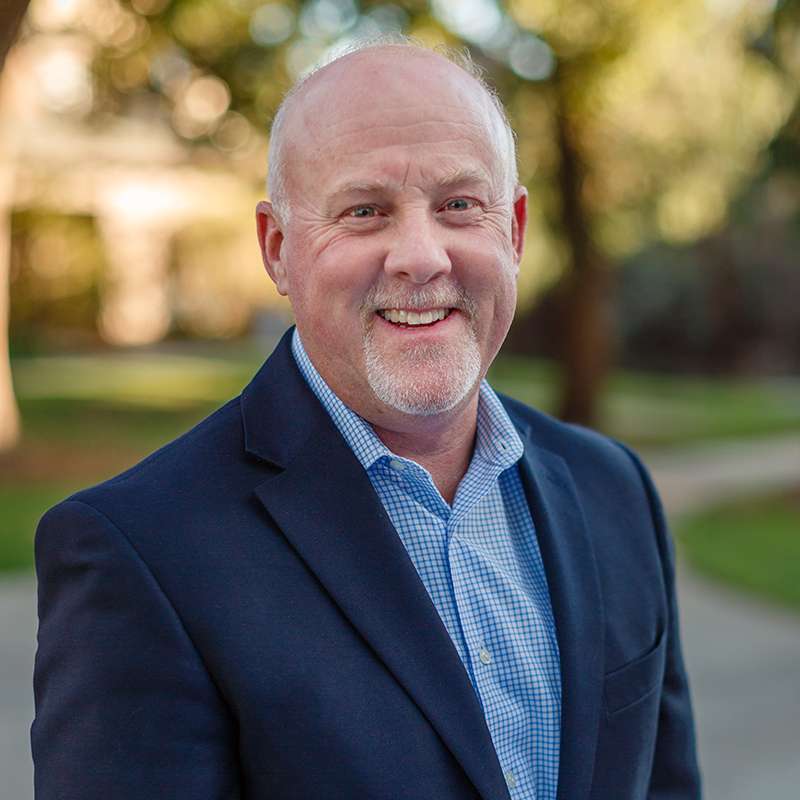 He oversees all fundraising programs in support of the mission of Fuller Seminary and ensures a stable and growing philanthropic base for the seminary’s global ministry. Brent is responsible for growing the seminary’s assets through planned gifts, new gifts to the Fuller Endowment, and effective investment management. Prior to joining Fuller, he served for eighteen years as executive director of the San Francisco Symphony, recognized as one of the world’s most innovative and successful orchestras. His responsibilities included oversight of the symphony’s $70 million annual operating budget and the investments of its pension funds and its $275 million endowment. Brent holds dual Bachelor of Arts degrees in Business Administration and Music from Dordt College and a Master of Arts in Musicology from the University of Minnesota. Dan’s investments, finance, and regulatory compliance experience spans over three decades. As chief operating officer of The Fuller Foundation and president of Fuller Investment Management Company, he oversees the accounting, finance, and tax services for investment funds, charitable trusts, and other charitable giving vehicles. Prior to joining The Fuller Foundation and Fuller Investment Management Company, Dan was chief financial officer of the YMCA. As CFO, he provided leadership for the financial turnarounds of two YMCA associations. He also held senior management positions at KPMG and Ernst & Young. Dan holds a Master of Science in Taxation from the University of Texas at Arlington and a Bachelor of Business Administration in Accounting from Texas State University. He is a Certified Public Accountant and holds a Series 65 securities license. Todd has over twenty years of investment management, charitable giving, and finance experience serving individual and institutional investors. 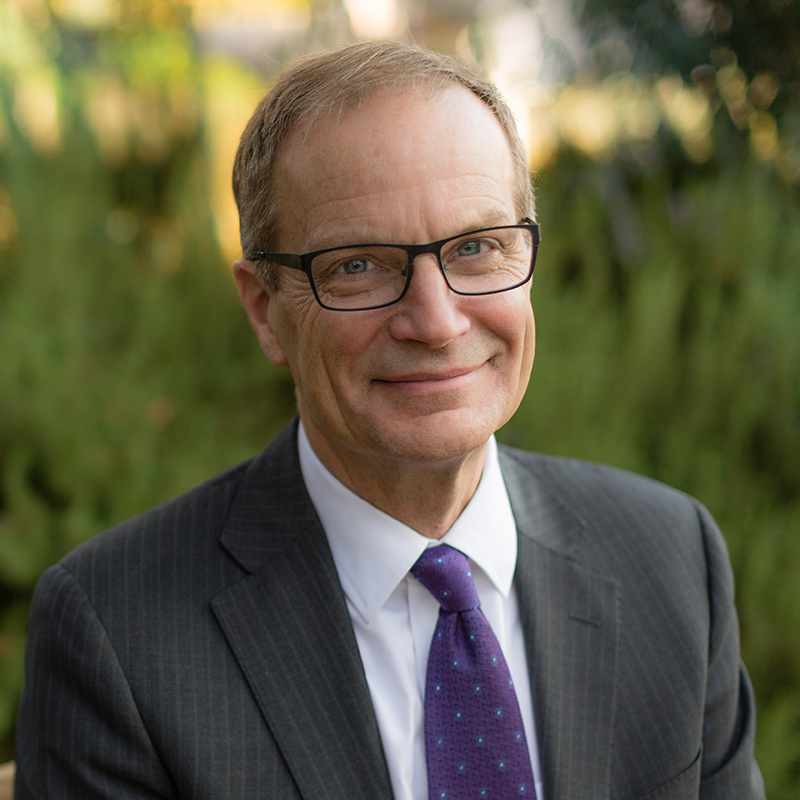 As senior director of estate and charitable gift planning services of The Fuller Foundation and vice president of client advisory services of Fuller Investment Management Company, he oversees the investment management and charitable giving services for individuals, families, and Fuller Seminary. Since 1998, he has specialized in using advanced investment strategies to help clients reach their financial and philanthropic goals. Prior to joining the foundation, Todd spent seven years in public accounting specializing in complex tax matters relating to individuals, partnerships, charitable trusts, and estates. He worked in commercial real estate investment sales and leasing for five years with an international commercial real estate brokerage firm. 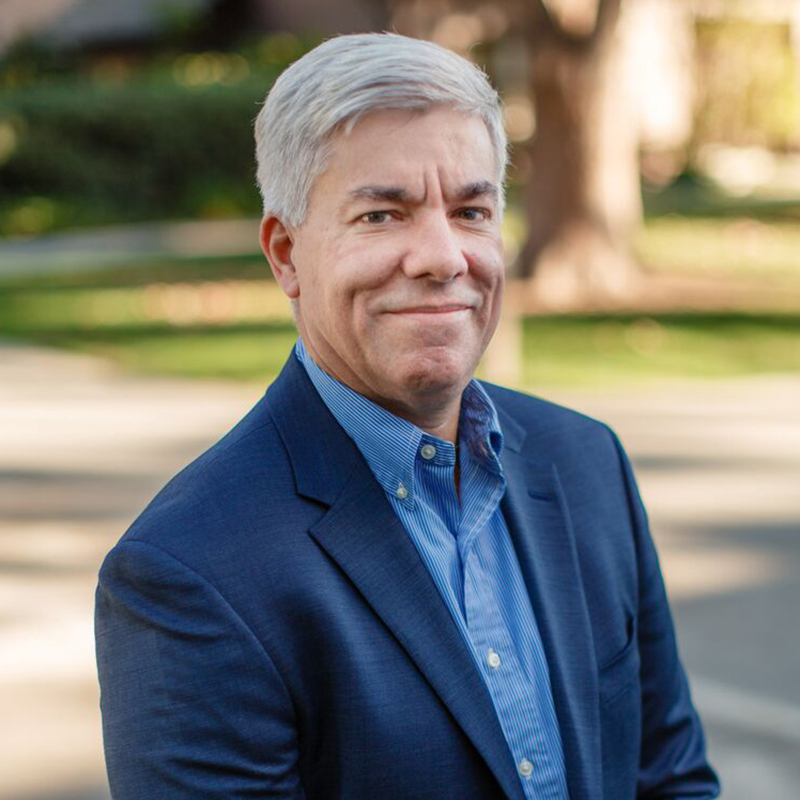 Todd holds a Master of Business Administration from the University of Southern California and a Bachelor of Arts in Economics and Business from Westmont College. He holds a Series 65 securities license. Toni Krabill leads the marketing, communications, and engagement strategy for The Fuller Foundation’s gift planning, estate planning, and investment management services, and she develops resources to empower individuals and families to make an impact through their philanthropy. 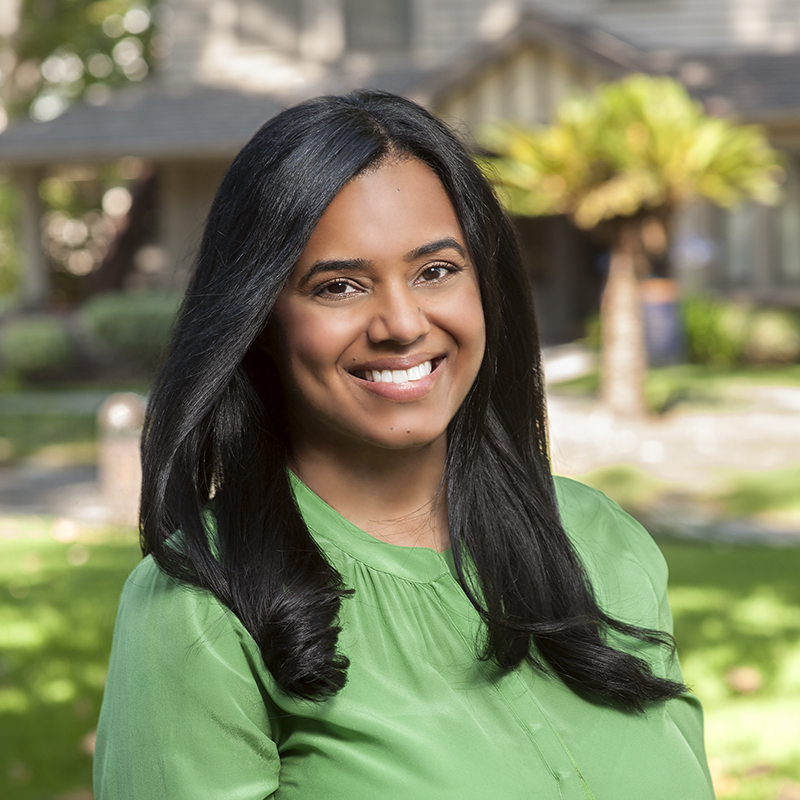 Prior to joining the foundation, she was associate dean of the School of Intercultural Studies at Fuller Seminary.